“Waiting On” Wednesday is a weekly event hosted at Breaking the Spine, that spotlights upcoming releases that we’re eagerly anticipating. Well, we all know I loved Anna Dressed in Blood, and I actually just recommended it to one of my young patrons at work and that reminded me that I am eagerly anticipating its sequel so why not give it a shout out?! Look at this cover, the colors are awesome and Anna’s come hither-ness is somewhat creepy and also endearing a little, no? These books have the BEST covers (and the BEST ghost!) 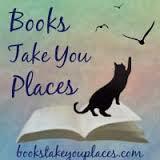 and I am soooo excited for this one too! It is going to be scary and awesome! 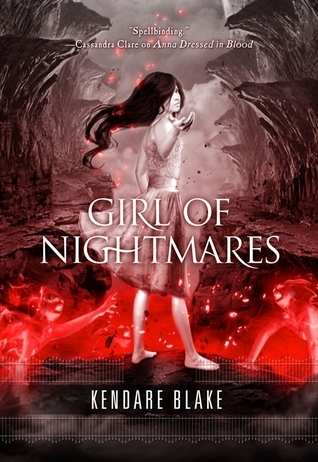 I STILL need to read Anna Dressed in Blood, but I love love love the cover of Girl of Nightmares.